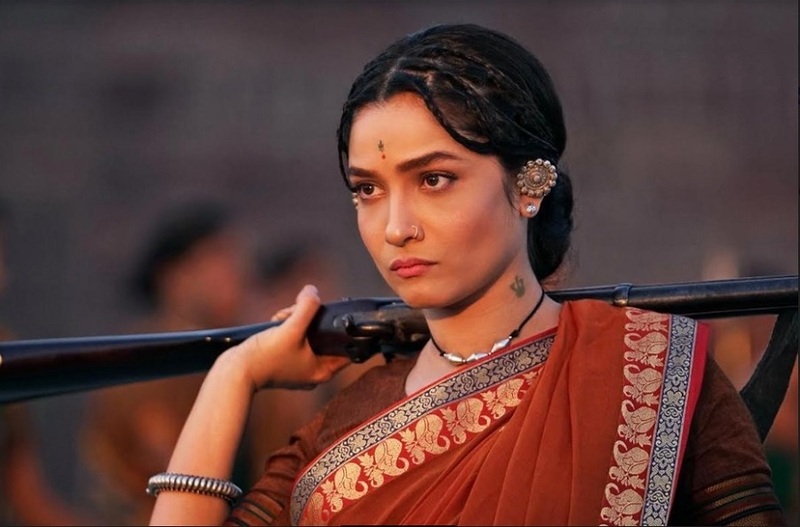 Finally, the wait is over; here is the official look of Actress Ankita Lokhande as Jhalkari Bai in her debut film- Manikarnika. The character of Jhalkari Bai was a prominent one. A woman soldier in Rani Laxmibai’s army, Jhalkari Bai eventually rose to the position of an advisor to the Queen. She was a Dalit hero and is still being worshipped by them. There are many statues in her honor but yet she is one true unsung hero.